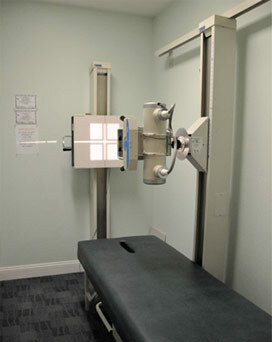 Our x-ray equipment is designed to keep your exposure to a minimum. We never x-ray more than the minimum necessary to evaluate your condition. 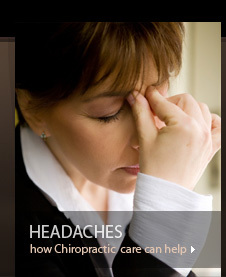 Many Chiropractors do not use x-rays. However, I prefer to use x-rays as a diagnostic tool during trauma cases or when red flags are discovered during the examination process. X-rays are a useful diagnostic tool to accurately diagnose and speed recovery time allowing for a more favorable outcome with treatment. Since we use a very specific technique known as the Diversified technique it is very important to have this information so that we give you the best results. Many times we will find a problem that the patient was not even aware of. Dr. Jones is certified in the uses of radiography to capture images of various parts of the body to diagnose and treat patients problems. Dr. Jones will explain the process of taking radiographic images to the patient and how he safely operates the X ray equipment. Dr. Jones follows strict safety guidelines to protect patients from the equipment.